We’ve got Southwest on the brain, especially after the recent news that all three personal Southwest credit cards would be offering a limited-time sign-up bonus now through February 11, 2019, that includes the Companion Pass and 30,000 Southwest points after you spend $4,000 within the first three months from account opening. With that in mind, we asked our TPG Lounge readers to share the most memorable trips they’ve taken with it. Here’s a look at some of their best answers. (Some responses have been lightly edited for style and clarity). From romantic getaways to the Caribbean to family trips home for Thanksgiving, our TPG Lounge readers really know how to get around when it comes to using this popular Southwest perk. “Baltimore (BWI) to the Bahamas was a pretty great use for us. We also got to take an amazing first class international flight on Singapore that ended in Houston (IAH) because we could get home for free with points and the Companion Pass.” — Jessica R.
“The year of 11 weddings. We made it to eight.” — Paige R.
“Eight round-trips last year. Used the Companion Pass and traveled with a lap infant so we saved a few thousand dollars. Favorite trip was to Montego Bay, Jamaica (MBJ). — Lauren R.S. “We made eight trips last year with the Companion Pass and saved thousands in airfare. Some of our trips were to New York, New Orleans, Austin, Charleston, Seattle, Vancouver and Portland, but our favorite was to Oakland for Yosemite National Park followed by a weekend in Monterey, California. Remember when booking with Southwest points you can rebook when the price or cost of the points drops and the difference is credited back to your point balance. I was diligent about this and probably recaptured about 25,000 points over the course of the year.” — Erin C.B. “I flew somewhere around 15-20 times with my Companion Pass last year. It made the decision to go away for long weekends and other trips so much easier. 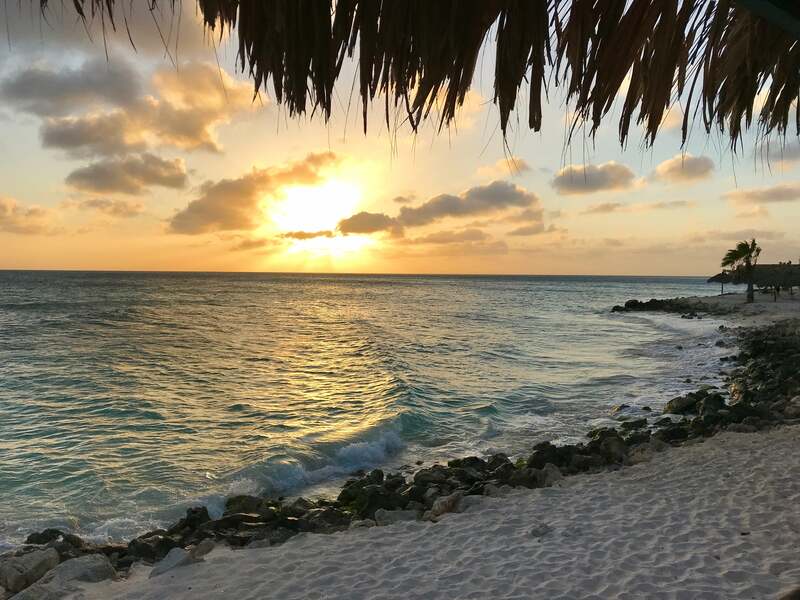 The best value was a four-leg $900 trip to Aruba (AUA) and Florida around Thanksgiving.” — Rachael S.
“Over the last two years, our Companion Pass has taken us to six NFL stadiums, 14 MLB stadiums and 18 national parks. The best redemption was probably Boston (BOS) to San Jose (SJC) for about 25,000 points because we got engaged that trip at Yosemite.” — Kristen L.
“I’ve had the Companion Pass for three years and I think I took my wife about eight places a year. The best was when they opened up Houston (HOU) to Aruba. You have to pay more in taxes (about $100) when you’re going international but it was the trip of a lifetime. Other trips were to Los Angeles, Portland, Las Vegas, Baltimore, Orlando, Chicago, St. Louis and Harlingen, Texas. I saved a lot of money.” — Adam P.
“My husband and I each had one last year so our kids flew for free. We used it for [trips to] Boston, Tampa, Houston, Los Angeles, Nashville, Costa Rica, Tucson, Aruba, Denver, Denver again, Boston again, San Diego and Los Angeles again and Austin. We came back from Austin on Dec 31st, the last day to use the card. Tickets seem so expensive now and I miss it already!” — Adele K.K. “My girlfriend used the Companion Pass for Thanksgiving in Turks and Caicos for a week of scuba diving, to Akron to see her Grandpa, and to Orlando and New Orleans for dinner. Planning on using it a bunch in 2019.” — Seth J. “Aruba, Puerto Rico, Mexico, California … love that Companion Pass!” — Jane R.F. “Six trips to Los Angeles (LAX) and back from Houston (HOU) in 2018 for medical treatments. Wouldn’t have been possible without the savings from the Companion Pass. Basically used the 110,000 points for all these trips.” — Siddharth M.
“My Dad was seeking cancer treatment at MD Anderson and the Companion Pass came in handy during treatments and to get him home.” — Amy S.A.
“Belize, Mexico City and I’m very much looking forward to using it for Turks and Caicos along with Aruba later this year! 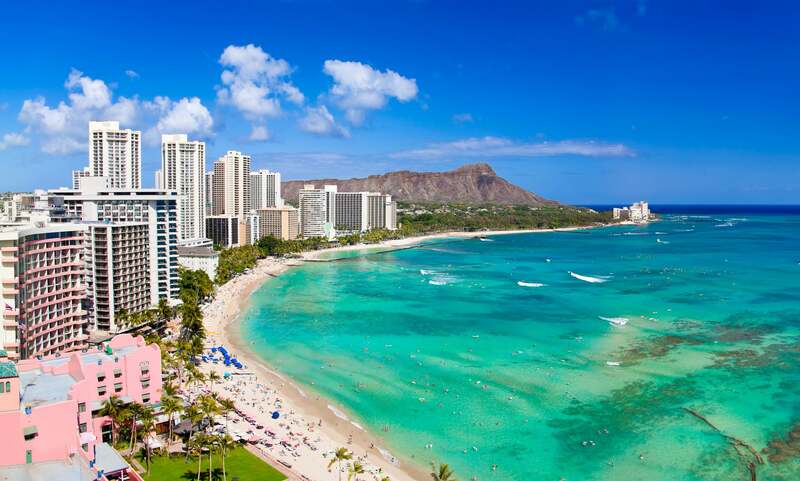 Hopefully Hawaii, too, which is taking way too long for them to announce.” — Rob S.
Some TPG Lounge readers wrote in saying they used the Southwest Companion Pass to bring their partners or children with them on business trips. “That’s what my husband and I did. I also coach a travel volleyball team and it was nice to bring him to our travel tournaments. The club would pay for my plane ticket and then he could fly for free. I’m hoping to do that again this season.” — Jessica R.
“My girlfriend has gone on a lot of them with me. She can work remotely during the day and we meet for dinner. The best perk!” — Seth J. “I know someone who works in two cities and his wife is a writer so he brings her back and forth with him for free.” — Parker S.
“I had a week of things to do for work in Florida, so I brought my four-year-old companion and let him swim at the grandparents’ house all week. Sure beats daycare!” — Jill S.M. We love it when our TPG Lounge audience gets so involved in a topic they end up answering each other’s questions with their own tips and tricks. That’s what happened when reader Yasmin S.R. wanted to know more about how the Southwest Companion Pass works. “Is the Companion Pass able to be used by different people or do you have to assign a single companion?” — Yasmin S.R. “As I recall, you can switch your designated companion once during the year, although the rules might be different due to the shorter term being offered via the credit card sign-up.” — Jessica R.
“Three times per year. All travel must be completed with the current companion before another companion’s travel can be booked. I always book my travel ahead and the next companion with points just in case, then cancel the companion’s points fare and add as companion free flight. As long as there is a seat available in any fare class, you can add a companion. You have to call 1-800-IFlySWA to switch companions. Just book with companion A and complete travel, then change to companion B and book travel with B. 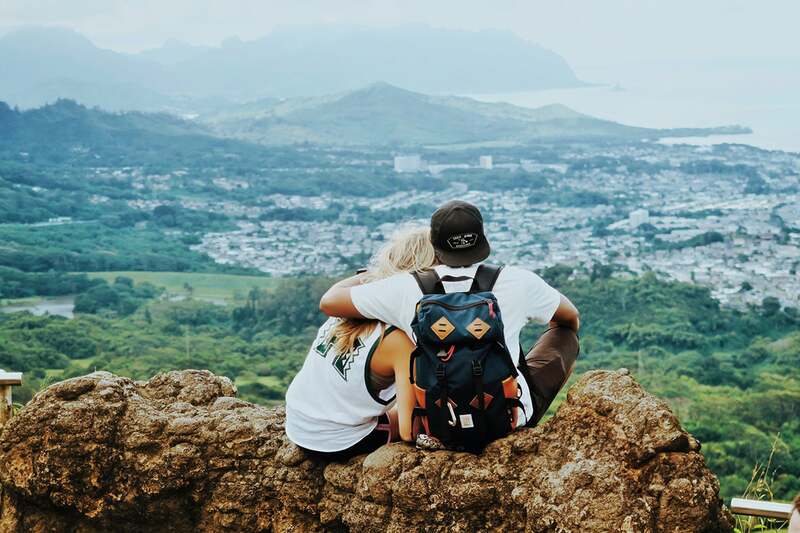 All travel segments with companion A must be complete before changing to companion B.” — Dave L.
Featured photo by Owen C via Unsplash.